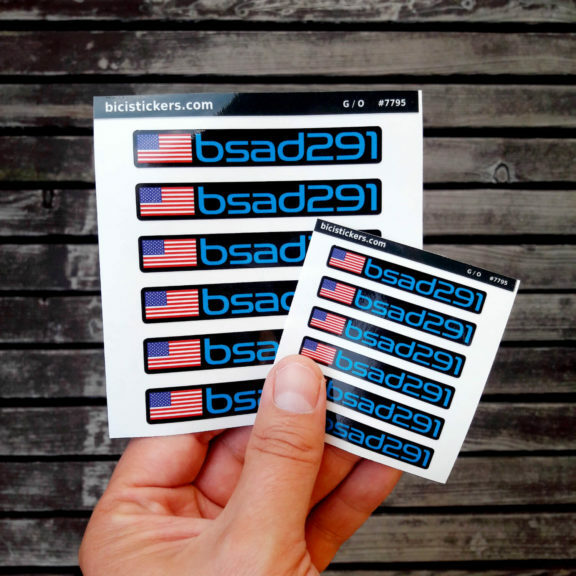 We produce bike name decals with USA flag for cyclists which can be used on their bikes and helmets. 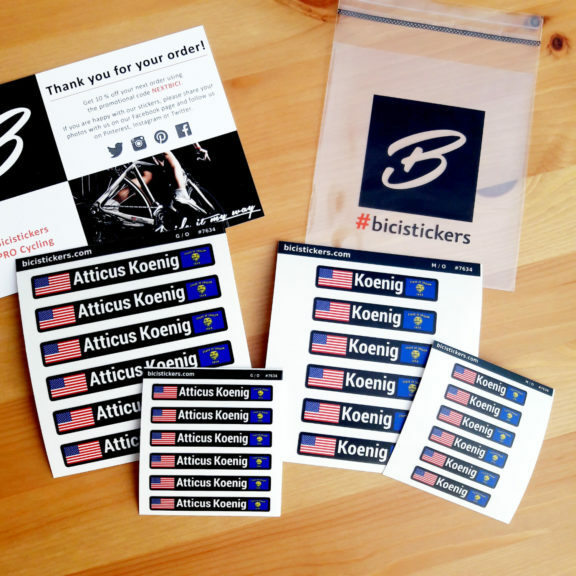 Our decals are used by both professional and enthusiastic road cyclists alike, as well as MTB bikers. You can customized your bicycle frame and helmet.